Airnet launched its foray in Telecom sector by the end of 2012, when it provided WiMax networks which allows you to have broadband connection without the need of having a landline. Airnet guarantees you can enjoy a smooth high-quality fast broadband connection, with the best deals and plans adapted to your needs. Besides a Broadband connection, Airnet provides the VoIP services. We have different rates best adapted to your needs, so you Pay-as-You-Go. 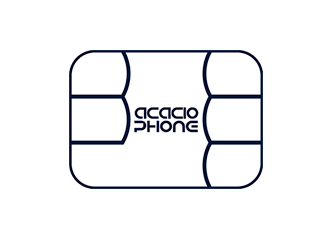 We offer our Broadband and VoIP service in most of municipalities in the province of Grenada and Almeria. Our network is constantly growing and expanding. 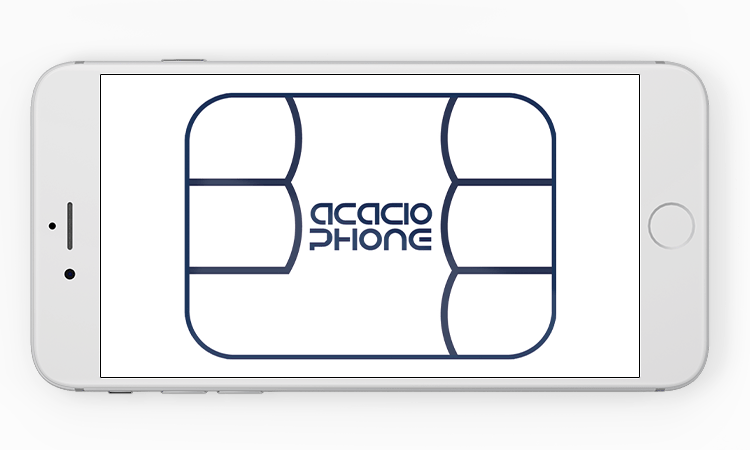 A little further ahead, we launched our Mobile phone operator, Acaciophone: In Acaciophone, we offer you a wide choice of pre-designed mobile plans, or if you would prefer it, we provide you the ability to set your own plan combining multiple Voice Call and Data vouchers. In 2017 we launched Airnet Telecom, completing our offer with the Television service which allows you to enjoy your favourite TV channels. Besides, we offer outstanding maintenance, installation and repair services in: DTT antennas, parabolic antennas, IPTV solutions, video entrance phones, NAS servers and installation of WiFi networks.